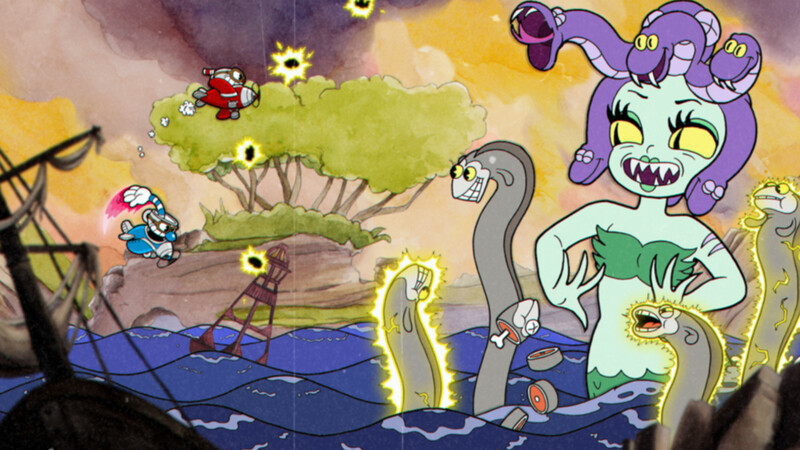 Noble Esports' Jon 'Sol' Lackey put himself in a one-of-a-kind class on Thursday by completing the masochistic Cuphead without taking a single hit. Shacknews took a minute to ask him about this amazing feat. Cuphead has been confounding players of all stripes since it was released back in September. And while attempting to speedrun this masochistic platformer has proven to be quite the challenge for many veteran runners, Noble Esports' Jon "Sol" Lackey has gone the extra mile. On Thursday, the Smash 4/Arms pro somehow managed to pull off a record, completing an Any% Good Ending run in 46:07. And if that doesn't sound like a record, it should be noted that he did this without taking any damage! This damage-less speedrun is the first of its kind, putting Sol in a special category. And it's one that he definitely put in a lot of work to achieve. Esports aficionados may recognize Sol as a Super Smash Bros. for Wii U pro, recognized as one of the top Little Mac players in the world. On top of that, Sol has also been diving into the growing Arms scene, winning 2GGC Arms Saga, which is considered to be one of the game's first major tournaments. He makes sure to note that his success in those games have helped translate to his speedrunning success in Cuphead and beyond. "Ultimately you'd be surprised what translates from one game to another," Sol told Shacknews. "And as I've been gaming exclusively with competitive intent for years now, its almost like putting in a lot of work beforehand. I do also lean heavily into bullet-hells, platformers, and have experience with tough games ranging from the light end of say - Dark Souls, to the heavy end of Battletoads. 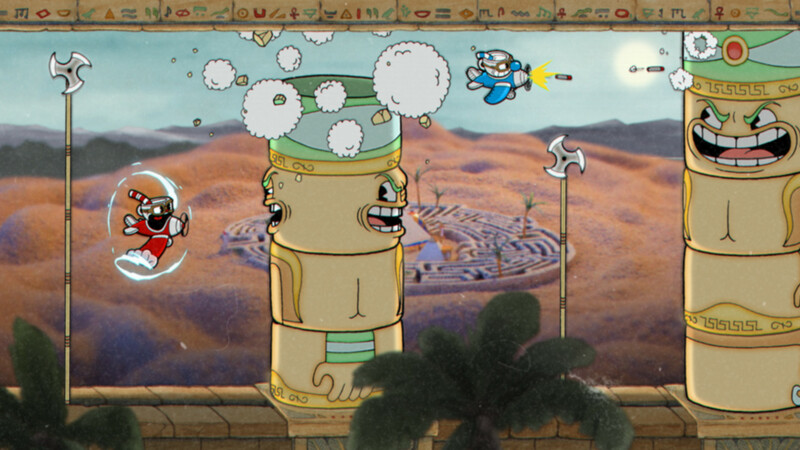 So [Cuphead] came naturally, but only as a byproduct of all the hours I put into my gaming beforehand. A lot of experience and practice there. I beat the first blind run through in 5 hours, had all my S-ranks by 20 hours, and noticed the runs were actually quite popular. "So I actually sat down and trained a few sections, wrote out a gameplan and tested each boss until I could consistently beat any one of them three times in a row, damage-less. After that, I started practicing up each island in a no-damage attempt. Island 1: Done. Island 2: Done. Island 3: Done. Put that together once I got cozy and then stayed patient and positive. I knew I had what it took, that it would just be a matter of time. I started the actual run attempts around the 40 hour mark. I finished my run at the 60 hour mark. It was really exciting and frankly I'm pretty proud. I didn't even know it had no precedent when I set out to do it. I just knew I wanted to." Given how unforgiving Cuphead could be, I asked which part of the game was going to give him the most trouble. Anyone who has run through Cuphead likely knows this answer. "There are a lot of trip-ups, mostly just the gruel of playing a perfect 45 minutes without mistake is very challenging," Sol added. "I knew if I let frustration be a factor I wouldn't learn and I'd wind up burning out. Fight-wise the biggest risk was Cala Maria. She has a lot of RNG factor to her, regarding the petrification and I'm all ready playing on keyboard. Which I find preferable in a lot of cases. My fingers are all on a key and dont need to be moved to press it; improves the reflex time. But its a plane level which exposes the weakness, which is eight planes of movement, and without the ability to rotate an analog stick, petrification can really hold you for some time if you aren't monstrously quick about it. One bad array plus petrification equals 35 minute perfect run over, and it happens with shocking frequency. After I took her out it started dawning on me, that was the largest remaining obstacle to my success. I had to recenter and collect myself. I always love pushing myself and this was among one of the harder feats I'd set out to do." Looking to check out the insanity for yourself? Watch Sol's full run below (look out for some NSFW language) or relive the entire stream by visiting his Twitch channel.